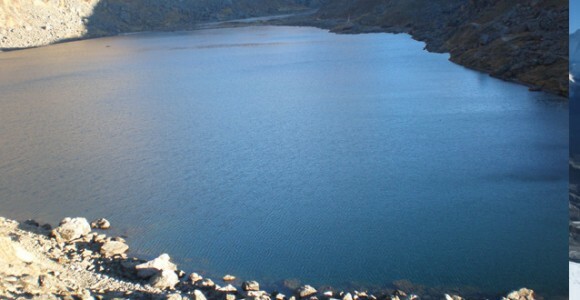 Langtang goishinkunda trek combines the remote and spectacular valley of Langtang, with the high mountain Lakes at Gosakunda visit the beautiful Langtang national park and then trek to the end of the valley to view the wonderful mountains views. Following the Trisuli river north out of Kathmandu, We travel through Trisuli bazaar and Dunce to Syabrubeshi, a Sherpa village located at the very edge of the Langtang national Park. We then swing east into theLangtang valley, crossing the river several times as we travel up along a gorge-like, lower section of the valley. We pass through Oak and Rhododendron forests and even cross glacial moraine on our way to the Tamang village of Langtang. A little further up the valley is Kanjing Gompa, where we stop overnight and sample local yak cheese. We pass through Nubamathang nestled in a hidden valley, on our way up to view the glaciers, which mark the gateway into Tibet backtracking, we travel through Syabru and Sing Gompa to a high platue, where the sacred Lake Gosaikund is located crossing the Lauribena pass, we continue south, leaving the Langtang region behind us as we travel through the Helambu valley to Gul Bhanjyang. 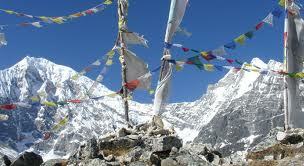 The Langtang Himal is a region north part of Kathmandu valley and it lies just south of Tibetan border. 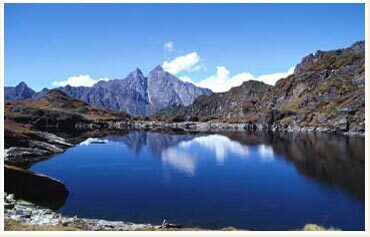 The Langtang valley is surrounded by high peaks of great appeal. It has become famous ever since the British mountaineer Bill Tillman described it as the most beautiful valley in the world. 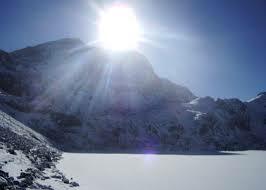 The highest peak in this area is Shisapangma or Gosaithan 8027m in Tibet the course from the Langtang valley is also knows as the diversity and it is attracting many tourists. The Langtag valley is also know as the treasure house of alpine plants. 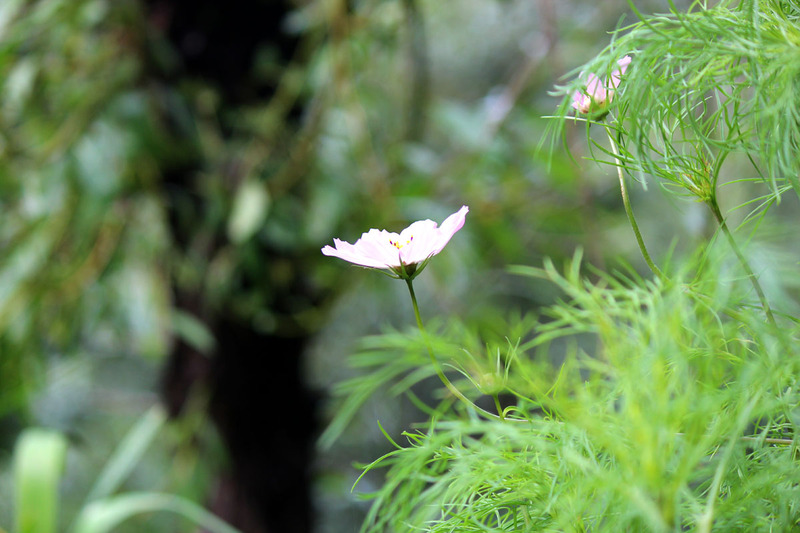 The whole valley is cover with flowers during the summer. 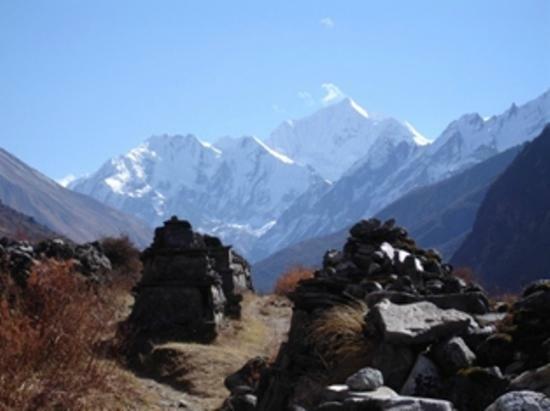 This high and isolated region is inhabited by Tamang whose religious practices, Languages and dress are much more similar to Tibetan. 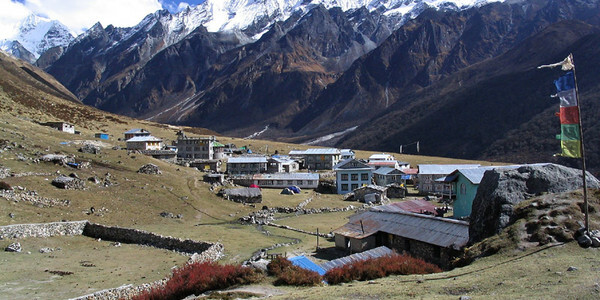 Day 05:Lama Hotel- Langtang: 5- 6 hours. Day 09:Lama Hotel – Thulo Syabru: 5-6 hours. Day 10:Thulo Syabru- Sing Gompa: 3-5 hours. Day 13:Drive back to Kathmandu: 6-7 hours.